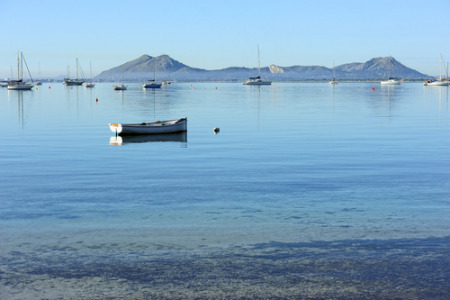 Our low cost Cala Mandia holidays appeal to those seeking respite from unreliable weather and the opportunity to unwind in a pleasant landscape. Restaurants and bars serve both traditional and international food and shops provide essentials as well as holiday gifts and souvenirs. Since our Cala Mandia holiday offers fly from the shelves, you'll need to book early in order to avoid disappointment.